Resident Evil 7 is one of the most eagerly awaited video games coming out next year, which makes sense taking into account that Resident Evil is one of the most loved horror game franchises of all time together with its rival Silent Hill. But unlike the Silent Hills video game, which was to be a new instalment in that horror franchise but was controversially cancelled, Resident Evil 7 will almost certainly be released next year and will also be one of the first games to support Sony’s upcoming PlayStation VR. 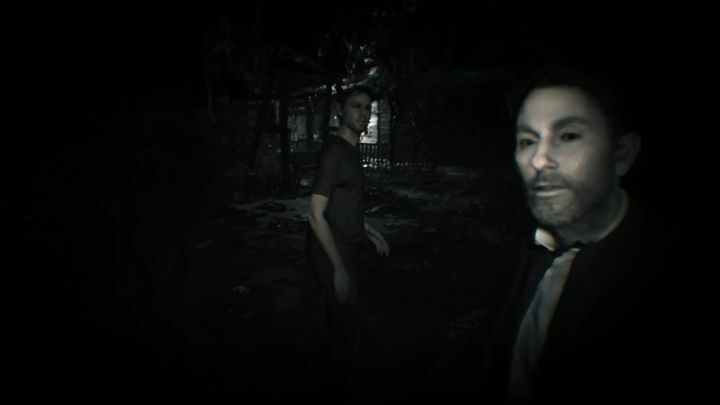 Game creators Capcom recently released a new trailer for the game, plus PlayStation 4 owners could also enjoy another playable slice of Resident Evil 7 this weekend as a new demo for the game was released last Friday. The creepy interior of the Baker home. One thing which immediately drew my attention while playing this demo is that unlike earlier Resident Evil games this one is played in first-person, and is more of a psychological horror game than its predecessors such as Resident Evil 5, which was all about mowing down hordes of zombies and had a focus on action. Now where did I leave that old VHS tape? 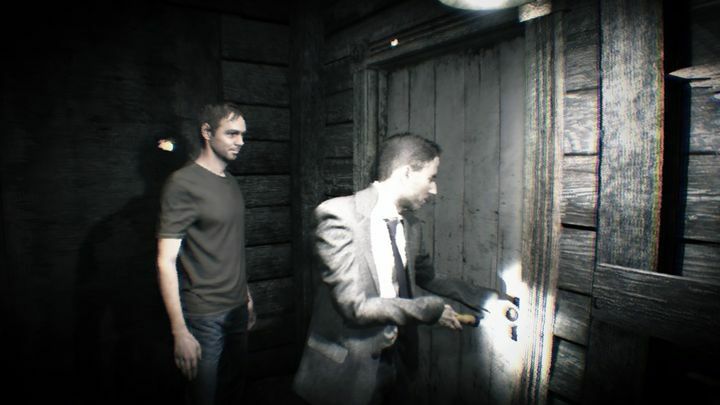 Resident Evil 7, though, is more about exploring and solving puzzles inside the game’s creepy mansion (and its gameplay might remind some of the Alone in the Dark games of old), and about discovering bits and pieces of information scattered throughout the house that reveal more of the game’s story. For instance, at some point in the demo I came across a VHS tape that when played in an old tape recorder in the living room took me to an interactive flashback sequence. This sequence revealed how my character ended up trapped in the house and also how to access a secret passage in which an item necessary to complete the demo could be found. Interactive flashback sequences reveal more of the story. 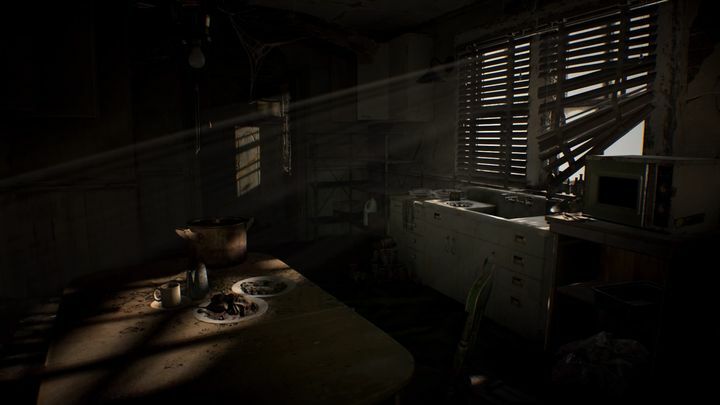 Also, judging by this demo it is clear that Resident Evil 7 will be quite a scary and atmospheric to play through, as at some point while exploring the second floor of the Baker home I couldn’t tell whether a nearby group of mannequins had just moved or not, given how well the game plays with light and shadow in order to scare the player. Plus the game will likely be an even more intense experience for those lucky owners of PlayStation VR headset. It remains to be seen though, whether the final game will live up to the hype and offer the same great gameplay experience as earlier games in the series, but it would certainly be a great thing for fans of this storied horror franchise if Resident Evil 7 turns out to be a great game when it comes out early next year. 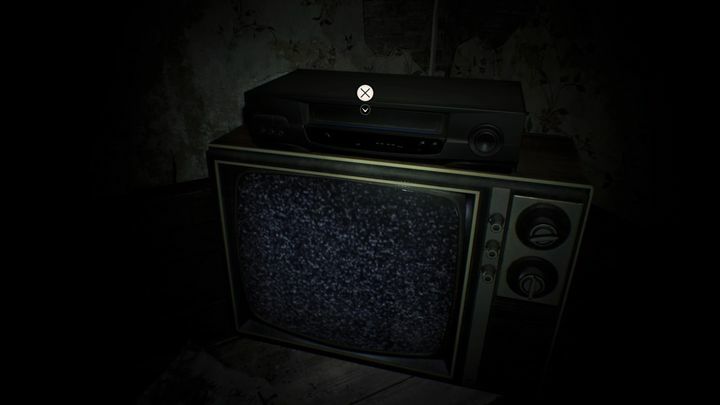 Note: Resident Evil 7 will be released on January 24, 2017. Available on PS4, Xbox One and PC.